The fast pace of everyday life often forces people to make poor eating decisions, which leads to gaining weight, worsening skin and weakening immune systems. A lacking diet does not charge the organism with energy and the necessary vitamins, but rather takes the last bit out of you.  Having made innumerable bad choices for our bodies ourselves, we know from our own experience as well as those of our clients that simply replacing one meal each day with a smoothie can be a surprising solution for all these problems. How? 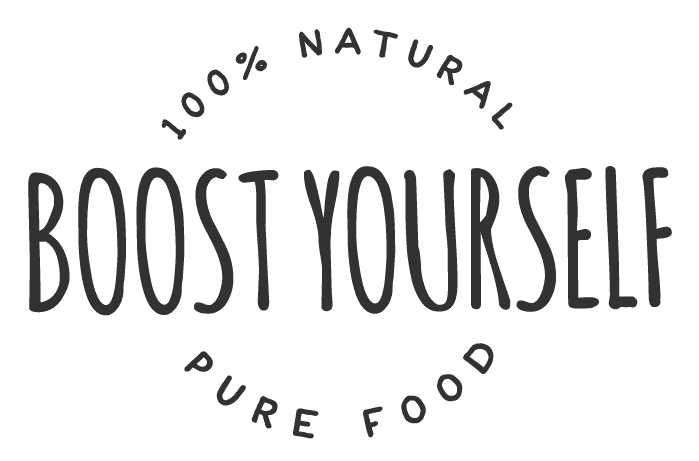 Just one smoothie in your everyday menu helps improve your overall sense of wellbeing, speeds up your digestion, raises your energy level and helps lose the extra weight in a natural way. This post will provide you with tips on how to make drinking that one smoothie per day one of your daily habits. For beginners, we recommend starting meal replacement with smoothies specifically for breakfast. Since people do tend to eat less and more healthy in the mornings, compared to lunches and dinners, then this is a change that should go rather smoothly. 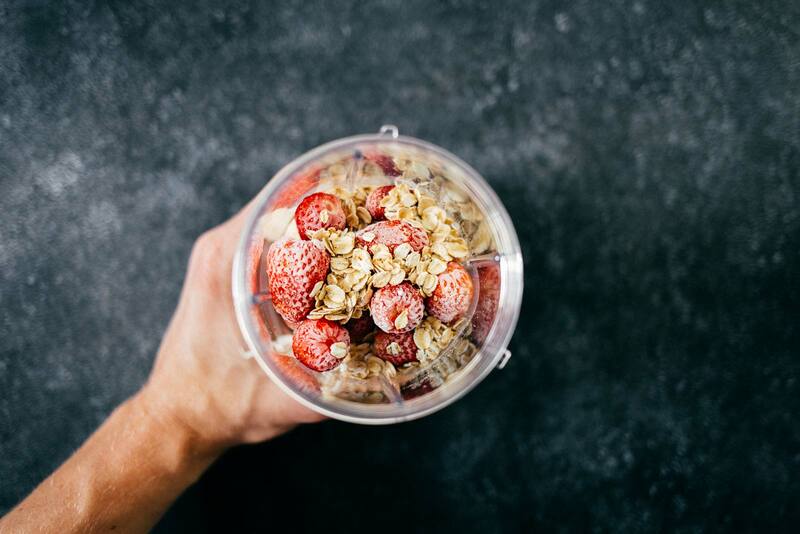 Early birds can make their smoothie the night before (smoothies can be kept in the fridge for up to 48h) to save valuable time in the morning. PS! The recipes we send with our orders are meant to make your life simpler. If spinach and celery aren’t among your favourites, then feel free to use ingredients that make your taste buds sing. We promise not to take offence! Next, try making a smoothie for lunch. If your school or work place does not have a blender you can use, make a smoothie for lunch in the morning or, as previously mentioned, the night before. Make enough (0,5l for women, 0,75l for men) to get that full stomach feeling, so you won’t have to suffer hunger pangs throughout the day. If you can manage to take a pass on those home fries and schnitzel and just drink a smoothie for dinner, you can definitely already sign up for our next Detox Challenge. Unlike hard to digest foods, a dinner smoothie won’t overburden your stomach, which will help you sleep better. To avoid hunger (which would keep you up instead), do plan your meals at regular intervals. If you don’t want to replace a meal with a smoothie right away, make it a light snack instead. Some just like to take things slow and that is completely alright. Make a smoothie at home before you go shopping, for example, and take it with you to secretly recharge your batteries in the fitting room. After working out, it is important to recover the energy you have lost, and the less time and effort you have to expend, the better. 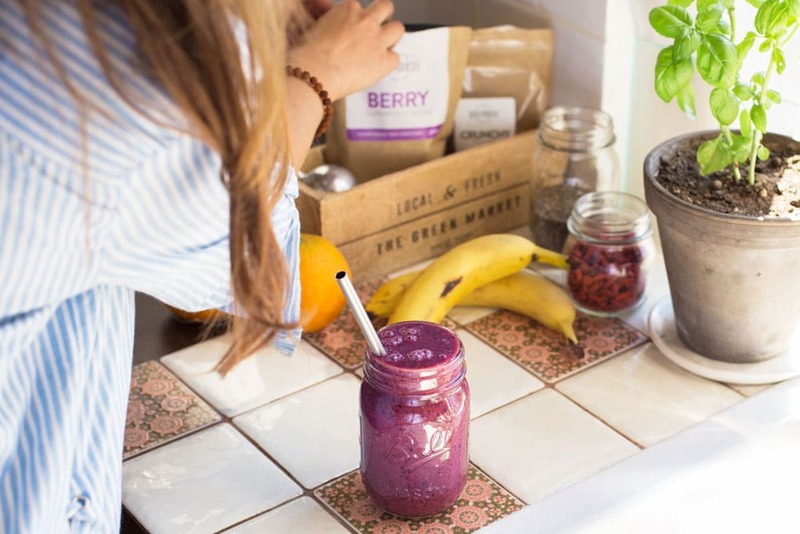 Save the day with a 5-minute post-workout plant-based smoothie that will quench your thirst and fill your stomach with food that is easy to digest. 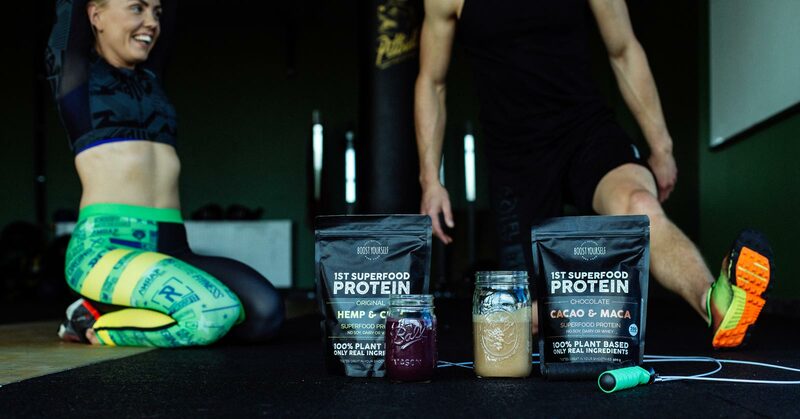 Contrary to the popular misconception, protein is not just for bodybuilders. Protein is necessary for cell growth and muscle development. 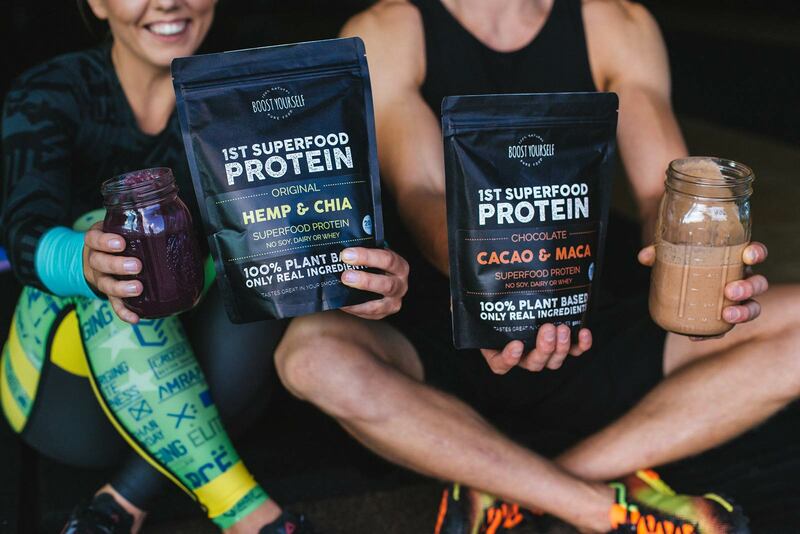 When you add a smoothie with plant-based proteins to your diet, your body will get essential amino acids that support healthy eating, speed up post-workout recovery, help maintain a wonderful figure and increase muscle mass. A smoothie is also the fastest way to recharge your energy after working out! Breakfast smoothie – is refreshing and gives your energy, helps reduce coffee intake. Lunchtime smoothie – better a good smoothie rather than a random bite; gives you strength and energy. 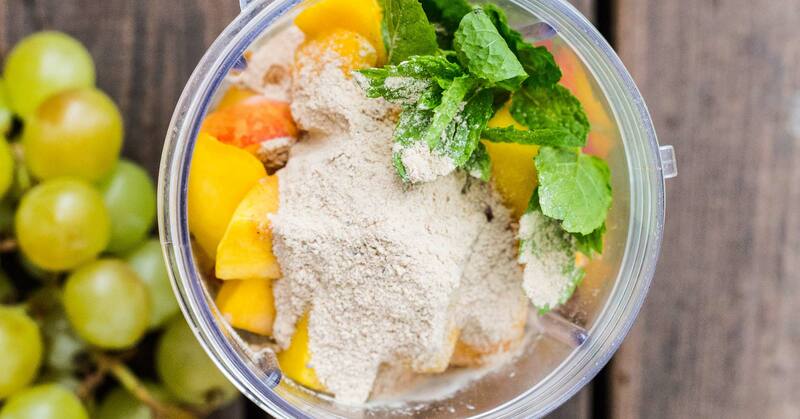 Dinner smoothie – better rest and a lighter feeling, easier to wake up in the morning. Snack – get energy quickly. When you replace breakfast and dinner with a smoothie, it helps you lose weight. Why is a smoothie an ideal replacement for any meal? It’s easy to make and takes just 5 minutes! You can take it anywhere (breakfast in the car, lunch at the office or in school, etc).